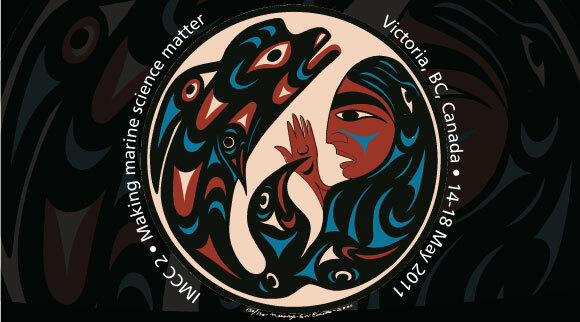 I’m on my way to the 2nd International Marine Conservation Congress in Victoria, British Columbia. This gathering, organized by the Society for Conservation Biology, brings together leading scientists and conservationists from around the world. I’ll be teaching a workshop called “how to write a science blog and why you should”. I’ll also be speaking on the role of blogs, Twitter, and Facebook in the shark conservation movement as part of a “securing the future of sharks and rays” symposium organized by the IUCN Shark Specialist Group. Are any of our readers also attending the IMCC? I heard you were awesome! Thanks! I’ll be putting the video online shortly, if you’re really bored at work you can decide for yourself.